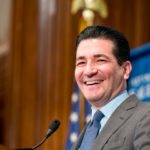 Shutdown Winds Down: Short ‘Lapse Period’ Likely Means Few Disruptions At US FDA – Catalyst Healthcare Consulting, Inc. 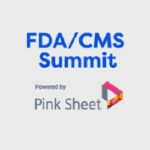 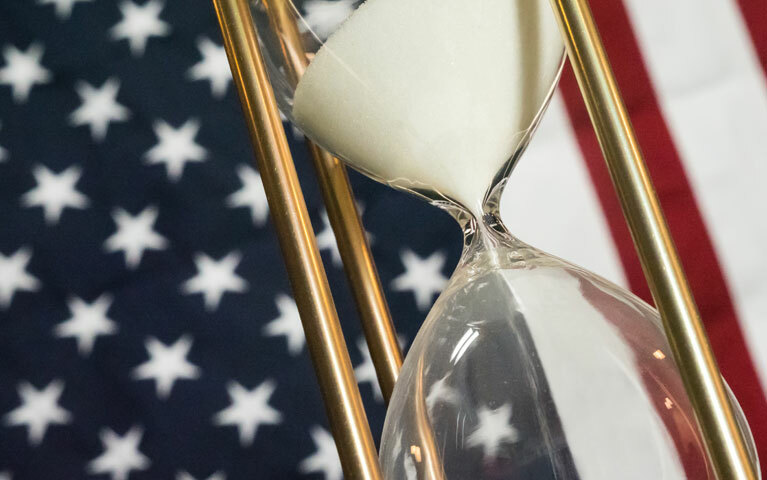 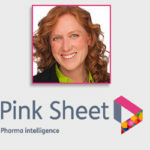 This article looks at the impact of the recent government shutdown on FDA and includes Catalyst’s perspectives the challenges involved; Catalyst President Nancy Myers notes that timelines for a number of FDA activities would more likely have been affected if the shutdown had lasted for weeks instead of just a few days. 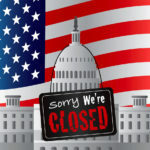 She is also quoted on how agency staff handled the possibility of having to postpone or cancel external meetings in the event of an extended shutdown.